In 2018 we are organizing again the workshop on the physics and chemistry of mesoscopically structured biological and synthetic macromolecular systems. We hope that this workshop will provide a forum to share and discuss the latest advances for all active researchers in this field. The sessions of the meeting include Cell Mechanics and Migration, Active Systems, DNA-based Macromolecules, Colloids and Proteins, Biopolymers, Flow and Microfluidics, Interfaces. For a list of invited speakers and further information, please visit the conference website. Please note that the deadline for abstract submission is 30 July. 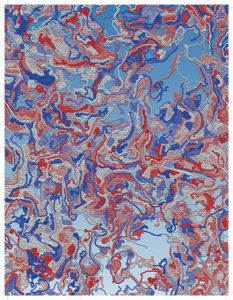 The International Liquid Crystal Elastomers Conference (ILCEC) will be held from 16-18 October, at Rice University in Houston, Texas. ILCEC 2017 will bring together chemists, physicists, and engineers to share both fundamental advances and discuss application opportunities for this exciting class of materials. The conference will focus on recent advances including reconfigurable network chemistries, localization of mechanical properties, advances in theory and simulation, and material physics. Registration is now open – click here to sign up today and visit the ILCEC website for more information. 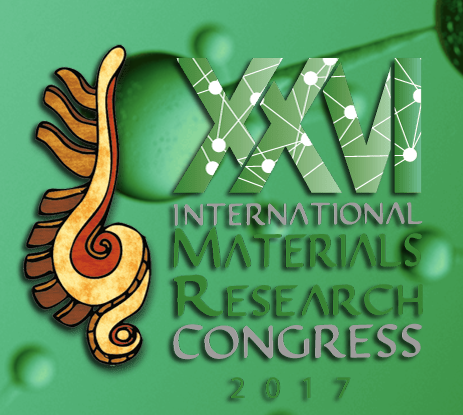 We are pleased to announce the Soft and Biological Matter symposium which will take place at the 25th International Materials Research Congress, from 20-25 August in Cancun, Mexico. 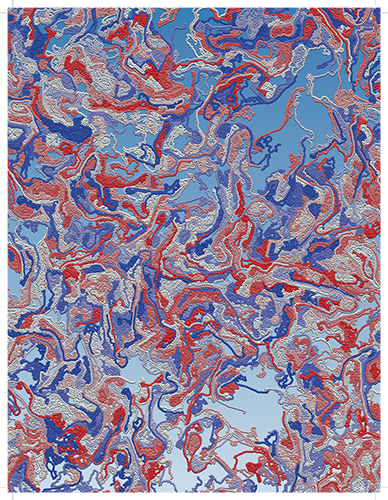 The symposium, supported by Soft Matter, will explore the fundamentals (structure, mechanics, rheology, dynamics) and applications of such systems. The symposium will cover both experimental and modelling studies, and will encourage discussions and cross-fertilization of ideas. Early bird registration ends on 30 June – click here to register now or visit the IMRC website for more information. The 4th ECI Association in Solution Conference, which will take place between 31 July – 4 August at Memorial University, Canada, will aim to bring together scientists from physics, chemistry, biology and engineering to discuss recent advances in the area of self-assembled and related systems. The conference cuts across key, emerging areas in the biological, chemical, physical sciences along with nano- and micro-scale engineering. The topic is central to many major industries including food, cosmetics and consumer products, pharmaceuticals and energy. The conference will also include awards for the best oral and poster presentations, supported by Soft Matter. Abstract deadline for poster presentations is 31 May – click here to submit now and or visit the conference website for more details. The 31st conference of The European Colloid and Interface Society will be held from 3-8 September 2017 at the Complutense University of Madrid. The annual ECIS conference is a major event for the colloid science community, whose primary goal is to bring together all major disciplines of colloids and interfaces, enabling participants to exchange knowledge, communicate with each other the results of their recent research, and to network with colleagues for new collaborations. The ECIS 2017 will cover fundamental and applied advances in the fields of interfaces, dispersed systems, wetting, complex fluids, micro-and nano-engineered materials, upconversion nanoparticles, ion specific effects, self-assembly of surfactants, polymers and proteins, and advances in theory and instrumentation. Plenary lectures will be given by the laureates of the Overbeek 2017 and Solvay 2017 prizes and awards will be given for the best oral presentations and poster presentations, some of which will be supported by Soft Matter. Abstract submission deadline for poster presentations is 30 May – click here to enter now and find out further information on the ECIS website. 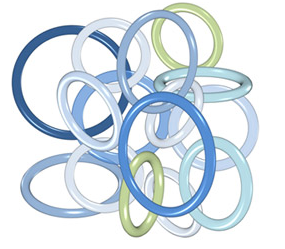 The Ring Polymers Workshop, which takes place from 25-27 September in Hersonissos, Crete, will discuss recent advances and applications in the field of ring polymers. The format of the workshop will include invited and contributed (oral and poster) presentations, as well as ample time for both formal and informal discussions. For a full list of invited speakers please click here. Early bird registration ends 10 May – to register now or book accommodation, visit the ring polymers website. The 13th International Conference on Materials Chemistry (MC13), which is the flagship event of the RSC’s Materials Chemistry Division, will take place from 10-13 July at the ACC Liverpool, UK. Poster submission deadline is 1st May – click here to submit now or visit the MC13 website for more information. 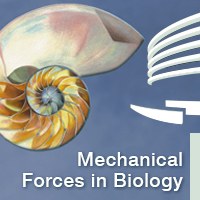 The Mechanical Forces in Biology symposium, which takes place at EMBL Heidelberg from 12-15 July, aims to unite the field of mechanobiology, by bringing together world-leading experts in the generation and sensing of forces from the molecular scale to the organismal scale, with an important emphasis on the combination of physics and computer modelling with molecular genetics and live-imaging in vitro or in vivo. The field is currently expanding rapidly and the event aims to provide a comprehensive overview of this progress as well as aiming to capitalise on the opportunities for new collaborations. Topics covered in the symposium include: force generation; mechanosensing; mechanotransduction; cellular morphogenesis and tissue morphogenesis. Registration is open until 31 May and abstract submission ends 19 April – click here to enter now or visit the website for further information.